IT Door Step Pte. Ltd is an online shopping store in Malaysia established in July 2011 and is one of the subsidiaries under Alphamatic Group, a leading IT company with more than 25 years in Malaysia IT industry. IT Door Step specializes in providing the latest quality technology product with excellent after sales services. IT Door Step’s mission is to provide a user friendly & hassle free 24 x 7 website which allowed customers to conveniently shop online. IT Door Step will strive to provide high quality products and services that meet or exceed the need of their customers and accomplished through an ongoing dedication to customer satisfaction, continuous improvement, employee empowerment & innovation. IT Door Step offers more than 2,000 products currently and product ranges literally growing and update daily. 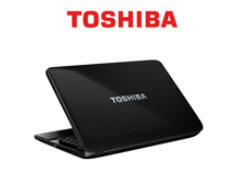 IT Door Step able to provide a one-stop solution for all brand computer & communication products and peripherals such as Sony Malaysia, Toshiba Malaysia, Transcend Malaysia, Samsung Malaysia and other reliable IT brands in Malaysia. From a department that started in 1978, FarEastFlora.com has come a long way. 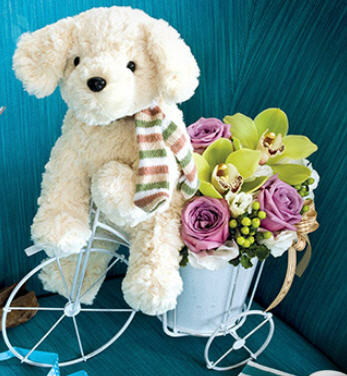 We have been incorporated since 2000 and are now a full-fledged flowers and gifts provider. Our smile-makers with more ingenious ideas than ever before, over 1000 choices in floral arrangements are made available with more ease and efficiency. We are, after all, one of the pioneers in the Internet mail order business. Consistently striving to guarantee smiles not only for the recipient of the gifts but also the giver themselves, we continuously revamp our fully e-commerce website, making online shopping more user-friendly and comprehensive. Customer Relationship Management (CRM) was also integrated into the website to provide an end-to-end e-fulfillment solution, making it easier to receive feedback and thereby increasing efficiency and customer satisfaction. Parallel to this development, an integrated call center with interactive voice response system was introduced to reduce customers’ frustration of holding onto the phone by offering a call-back service and sending an email or SMS confirmation upon successful deliveries. FarEastFlora.com is the originator of Flower Memo®, a patent-pending innovation that displays color images on flowers, and Box of Blooms®, which won the Singapore Packaging Star Award 2005 and the regional AsiaStar Award 2005. In 2006, we received the Singapore Service Class Award. Growing from strength to strength, we are inspired to serve the Asia Pacific Region. In 2006, we made our first venture in Hong Kong and FarEastFlora.com.hk was launched in October the same year. With the immense success in Singapore and Hong Kong, we continue our pace to Malaysia in 2010. www.FarEastFlora.com.my is launched in March 2011. The Malaysia one-stop floriculture centre is located in Bangsar, the up-scale location located in Kuala Lumpur. With the same concept in Hong Kong, we provide the only walk-in fresh flower cold room of approximately 3,000 sq.ft in Malaysia. In our continuous effort to ensure that we are one of the best florist Kuala Lumpur, we have close collaboration with growers and major flower exporters around the world to ensure that we receive fresh and high quality flowers like roses, gerberas, tulips, sunflowers, carnations and other nature’s. This helps to ensure that your gifts arrive fresh, beautiful and perfect. At the same time, we also offer premium gifts and corporate gifts. Missed your young looking skin? Let Shakura™ revive your youth. Our story begins with one simple reason–to help retain youthful and radiant skin in every stage of life. Inspired by the smooth and luminous skin of the milk farm house lady, Shakura™ pigmentation expert discovered the secret of Milk Essence. Great discovery has evolved into mission of ours, to enhance the secret to a revolution. Years of research was brought to the perfect marriage of Milk Essence and Red Ruby Roselle. Introducing Shakura™ Formula, specially formulated with the perfect combination of Milk Essence and Red Ruby Roselle, which is naturally enriched with Vitamin C and amino acid. Shakura™ Formula repairs and rehydrates pigmented skin from deep within. The formula also acts as an anti-oxidant with intensive-humectants hydrating properties to improve skin texture and promote blood circulation, Shakura™ Formula giving you a smooth, radiant and luminous skin free from pigmentation spots. Here in Shakura™, we understand you. In just 1 session, 6 signs of pigmentation will be visibly repaired. Effortlessly you will expect a clear skin with lesser dead skin cells, encourages the growth of new skin cells, rehydrates and revives soft, smooth and radiant skin. It also helps to improve your skin by unclogs and minimizes pore size, visibly lightens pigmentation and stimulates the production of collagen and elastin. Being beautiful is not rocket science; it is Shakura™ mission and commitment to you. During Shakura™ Formula treatment you can expect an intimate one-on-one consultation session, comprehensive skin analysis and close monitoring of your progress. 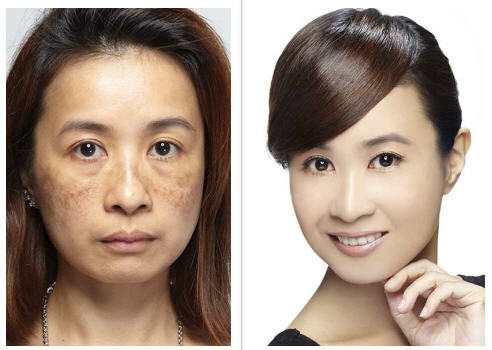 Tested and proven the effectiveness, our customer Wong Yoke Chan speaks to us on her pigmentation problem. She used to have pigmentation patches when she turned 40 years old. Let us present to you a chance to pigment free skin, be amazed! Visit any Shakura™ ™ outlets or log on to http://Shakura.com.my/ for more information. In Mauinsons Store, we understand your photography needs, therefore we strive to provide high quality camera accessories at a reasonable and affordable price. All products that are listed here were carefully selected to ensure that you are satisfied with the items that you have purchased from us. 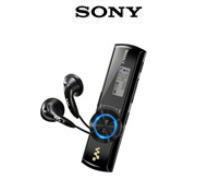 With this we hope to provide a worry-free experience and a peace of mind to all of you. 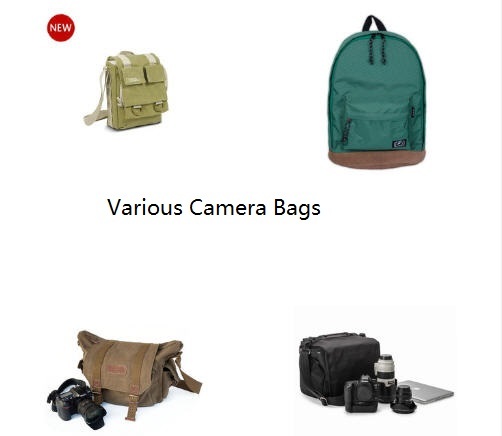 We are selling various branded camera products and accessories such as : camera bag, camera case , Nikon Camera, Canon Camera and more. Always up onthe very latest technology for Web Design, Content Management Systems, SEO, E-Commerce, Web Hosting, & E-Mail, Maximus is quickly becoming a leader within this niche industry. Located in Malaysia’s fast growing district, Cheras Selatan, Maximus’ new office is located at Block Latitude, Jalan C180/1, Dataran C180, 43200 Cheras in downtown Selangor. (see Map here)This new office will support Maximus’ existing client base, while at the same time becoming central to increase its business development efforts, assisting other companies with their own commercial development and growth. SEO is a constant challenge for any business.When designing a site, there can be an unending list of factors to consider.Each piece of SEO must be carefully thought out, created, implemented, tested, and revised.Maxiums’ experts have the experience, education, and training necessary to help your customers locate your website.Maxiums understands that in the current ever changingweb climate, conditions and search engines’ algorithms can be revisedfrequently and unexpectedly.You can’t afford for your customers and potential customers to not find you. CMS, required for a perfect and smooth page transition within your site, is an important consideration not only for your site’s efficiency but more importantly for your company’s image.Maximus’ exerts can create a CMS system specific to your company’s needs, without your employees having to undergo special training (causing unnecessary downtime), allowing your employees to easily update content with limited down time for maintenance. 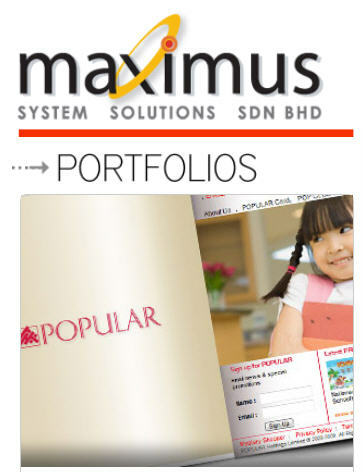 For e-commerce solutions, you can’t find better than Maxiums.Providing web-based/e-commerce assistance to businesses, they will help you maximize your profits by focusing on increasing revenue while decreasing expenses.Whatever your business, Maximus can tailor the commerce side of your business, freeing your employees to concentrate on marketing and sales, instead of troubleshooting.